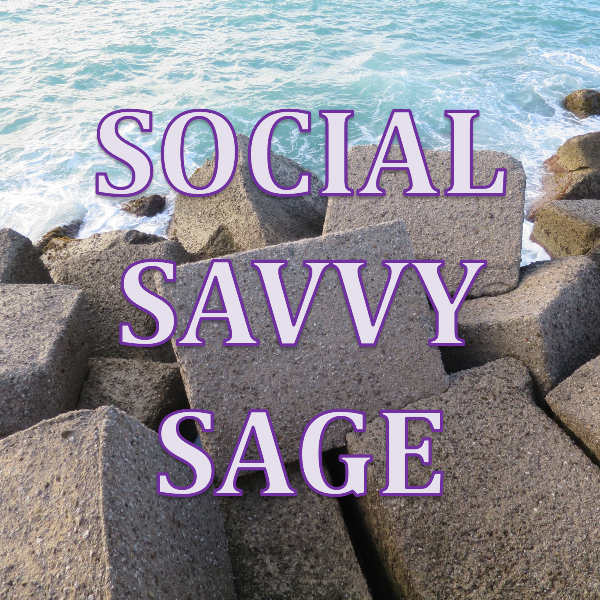 I run a social skills coaching service called Social Savvy Sage and am currently in training to become a licensed Marriage and Family Therapist. I am also a relationships/comedy writer, a statement that can be redundant or an oxymoron, depending on your perspective. 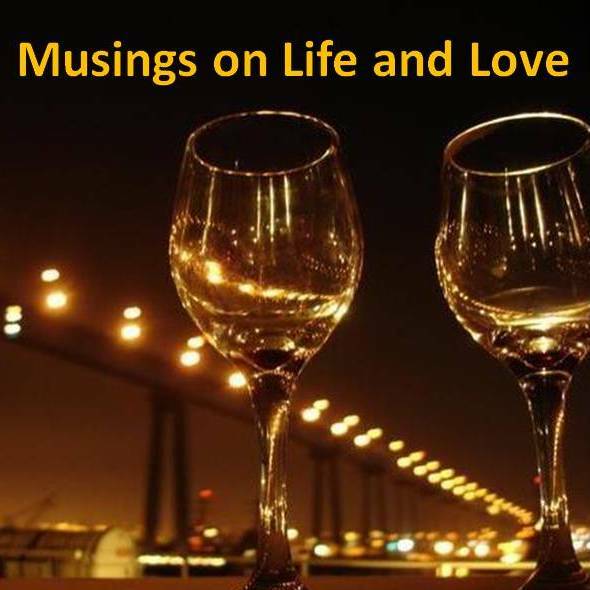 I am the creator of Musings on Life and Love, a group blog for sharing life lessons, and LemonVibe, a relationship advice site for both singles and couples. 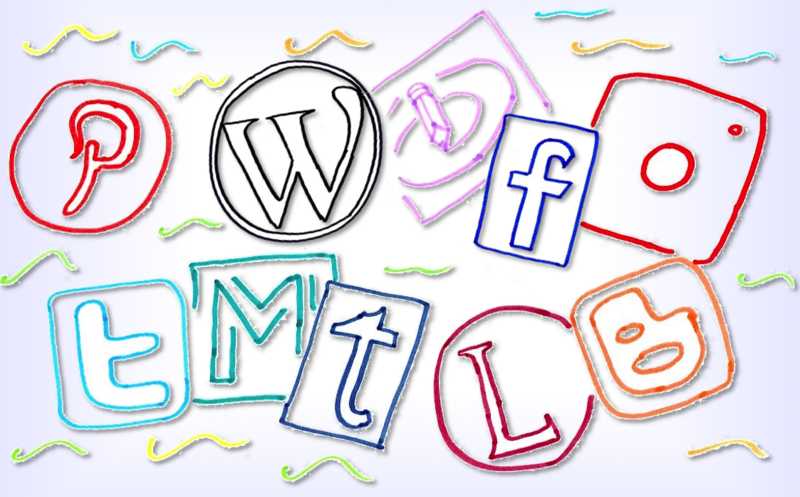 A comprehensive list of my internet writings can be found here. In the spare time that I don’t have much of, I play the piano/keyboard semi-professionally. Oh, and I got married a few years back. Want to get in touch with me? Drop me a line below!